Orientation programme for BCA students. 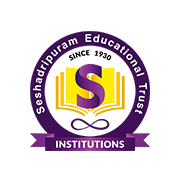 Copyright Seshadripuram Degree College. All rights reserved.